At first, I loved Double Lover. 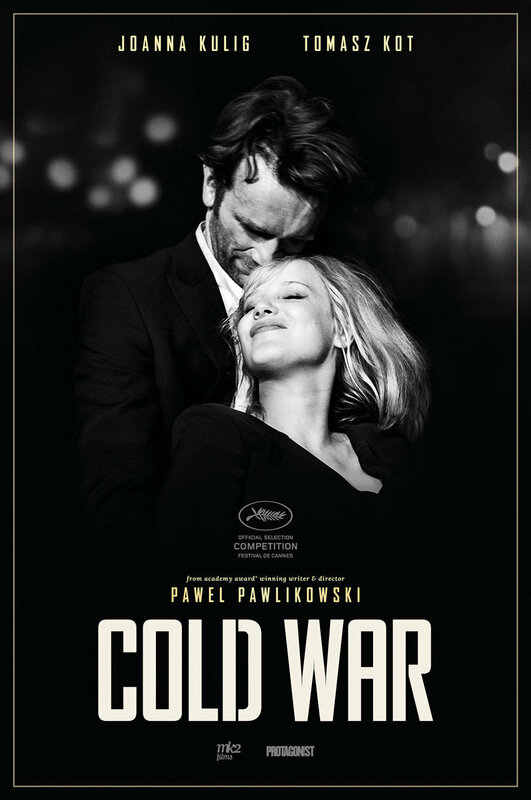 In the early going especially, the storytelling was strong, driven by the leads’ performances. But the story was uneven, eventually falling into a derivative doppelgänger tale crossed with silly, even absurd, David Cronenberg-esque elements. David Lynch has proven to be the master of the doppelgänger / film as soufflé . A key to his success is that he doesn’t belabor the point. The doppelgänger isn’t the story itself, as it was with Double Lover. For Lynch, it’s almost incidental to the larger story at hand. Comparison Notes: Vertigo, Cronenberg films, Mulholland Drive + other Lynch projects. Not to be confused with Thelma and Louise. It’s just Thelma here. Knowing filmmaking locked onto a tight character-driven story kept me enrapt. Note: Two Norwegian films within a month of one-another: what’s going on? Is Norway the new France for film? SPOILER ALERT: I suggest watching only HALF of the trailer below. It gives away too much. Comparison Notes: Recommended: Donnie Darko, Sleeping Beauty, The Craft; Not recommended: Ich Seh Ich Seh, The Square, Raw. 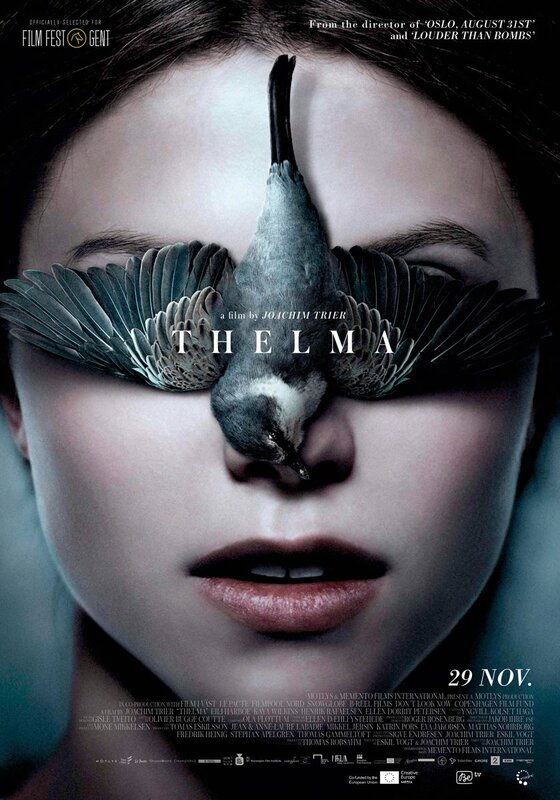 A number of similarities exist between Raw and Thelma. Thelma is the right way to do it. 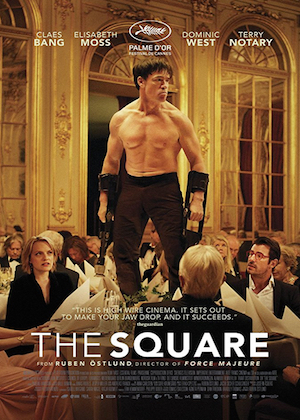 PS: The fact that so many critics thought The Square better than director Ruben Östlund’s previous work Force Majeure lays bare why I write a movie blog. A lesser critic called The Square “Smart, Sharp.” I got news for you: I’m smarter than you, and I say The Square was not smart. The ape-man finale that you thought was so clever was ridiculously untenable. SPOILER ALERT! SPOILERS ALERT! This girl is a devout vegetarian one moment, and the next, for no good reason, is scarfing meat down with abandon. Vet students are animal haters? And she grew up never seeing her father with his shirt off? These and many other issues toss Raw down to B-movie territory, except there’s not enough fun to elicit that B-movie charm. Forced, inorganic storytelling exacerbates these weaknesses. Still, there was a certain raw, explosive power to the movie that kept it engaging. But even in this regard, when the director was holding a straight flush she folds. PS Raw is categorized as a horror film, but it’s a joke as a horror film. Hardly horrifying.